The Union Cabinet chaired by Prime Minister Narendra Modi has given its approval to a number of amendments in the FDI Policy -one of them allowing foreign airlines to invest up to 49 per cent under approval route in Air India. These are intended to simplify the FDI policy to provide ease of doing business in the country. 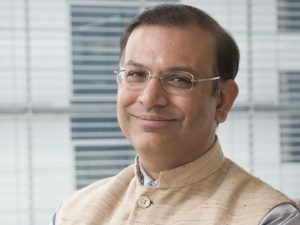 As per the extant policy, foreign airlines are allowed to invest under Government approval route in the capital of Indian companies operating scheduled and non-scheduled air transport services, up to the limit of 49 per cent of their paid-up capital. However, this provision was presently not applicable to Air India, thereby implying that foreign airlines could not invest in Air India. 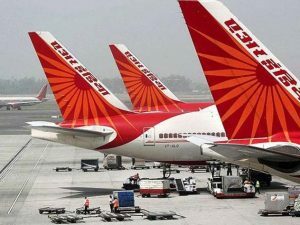 Foreign airlines can now invest up to 49 per cent under approval route in Air India subject to the conditions that foreign investment(s) in Air India including that of foreign airline(s) shall not exceed 49 per cent either directly or indirectly. Substantial ownership and effective control of Air India shall continue to be vested in Indian National. The Union Cabinet has approved leasing out of Airports Authority of India (AAI) land measuring 4050 sq. mtrs. 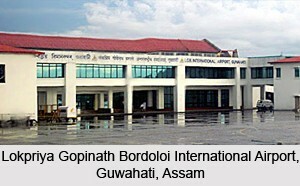 to Assam Industrial Development Corporation for Centre for Perishable Cargo at Lokpriya Gopinath Bordoloi International Airport, Guwahati. This will be utilised for setting up of Centre for Perishable Cargo (CPC) and its future expansion at Lokpriya Gopinath Bordoloi International Airport (LGBI Airport), Guwahati. The land is to be leased by AAI on a token licence fee of Rs.1/- per annum for a period of seven years subject to signing of Lease Agreement. After expiry of initial period of seven years, the future lease period will be made afresh as per AAI policy in-vogue. North Eastern Region (NER) in India is rich in flora and fauna. Revenue from export of agriculture and horticulture items will improve economic conditions of NER. There is a need for promotions of perishable cargo export from this region, which will generate employment opportunities directly or indirectly. Facilities for air upliftment of perishable cargo from Guwahati are required to be more effective. Therefore, it has been decided to lease land measuring 4050 sq. Mtrs. to AIDC, by AAI for setting up of CPC and its future expansion at LGBI Airport, Guwahati. 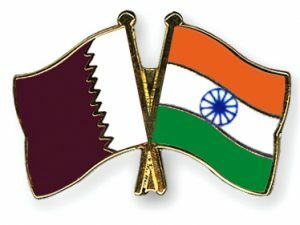 The Union Cabinet has given its approval for signing of a Memorandum of Understanding (MoU) between India and Qatar for strengthening cooperation in the field of Tourism. The main objectives of the MoU are to create favourable conditions for long-term co-operation in tourism, exchange expertise, publications, information/data and statistics related to tourism, encourage cooperation through the exchange of programmes, propaganda and marketing of their tourism products via media etc. The MoU also entails exchange visits of tour operators and media for promotion of two way tourism. 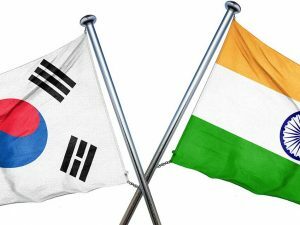 It will also encourage co-operation between tourism sectors, tour operators, travel agents and other tourism private sector’s firms and bureaus in the two countries. Qatar is an emerging tourism source markets for India (India received approximately 6313 tourists from Qatar in 2015). Qatar is a potential market for India in terms of Medical tourism and provides vast opportunity for India in this field. The signing of MoU with Qatar will be instrumental in increasing arrival from this emerging source market.